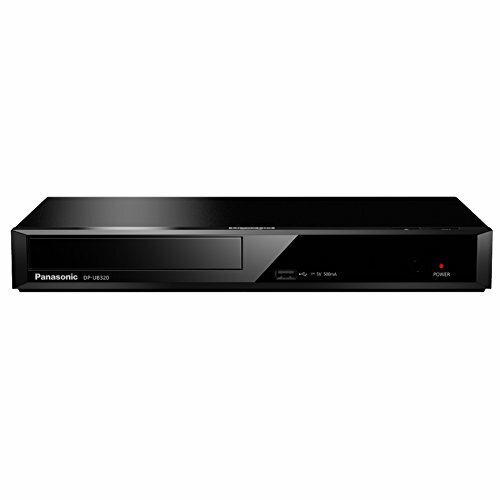 Panasonic DMP-BDT170EB Smart 3D 4K Upscaling ICOS Multi Region All Zone Code Free Blu-ray Player. 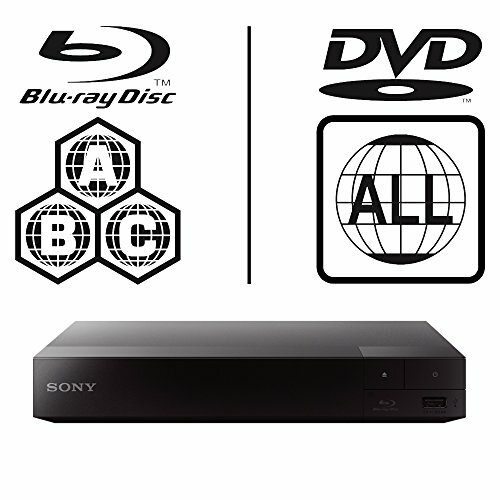 Blu-ray regions A, B and C, DVD regions 1 – 8. YouTube, Netflix etc. 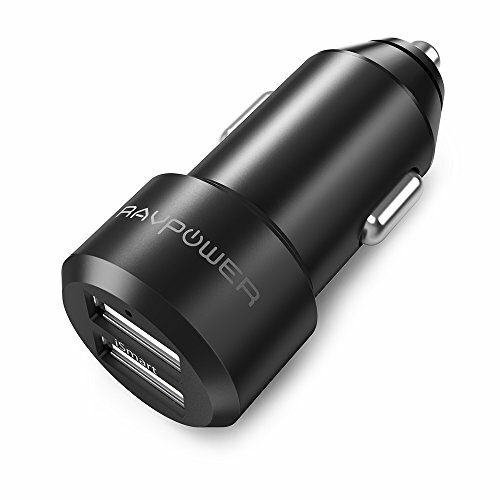 HDMI output. HDD Playback. 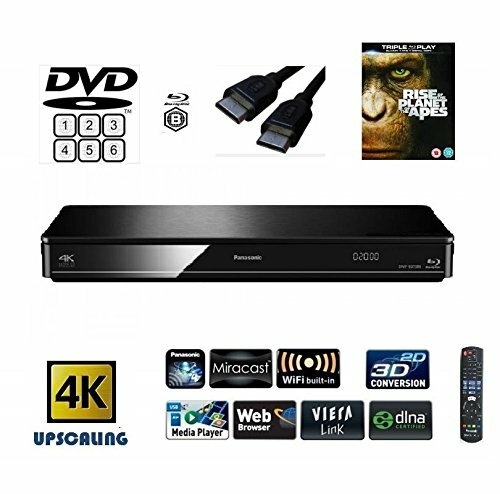 Panasonic DMP-BDT180EB MULTIREGION DVD player with Smart Network 3D Blu-ray Player / Remote control / HDMI Lead / Wolverine Demo Disc. 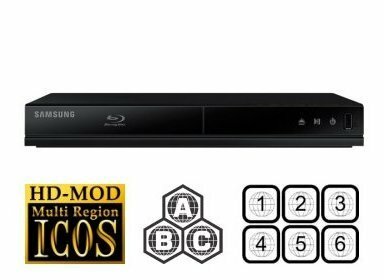 Samsung BD-J4500 Blu-ray Player Multiregion Blu-Ray & DVD. 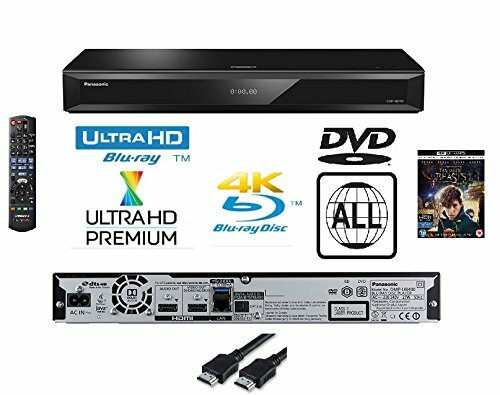 Code Free Blu-ray Player for All Zone playback. Proprietary Chroma processing + Wireless LAN (Wifi), Smart Applications for Netflix, Amazon , BBC iplayer, etc. 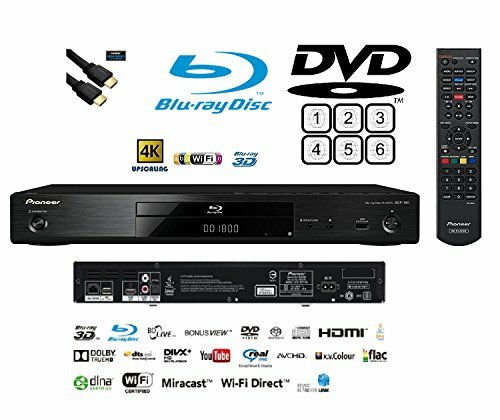 Smart networking Blu Ray player which can also play videos distributed on the web by YouTube, NETFLIX and others. Spectacular Home Cinema – In ULTRA HD via 4K Upscaling and 3D pictures for an amazing Home Cinema Experience. 4K playback from Native disc. 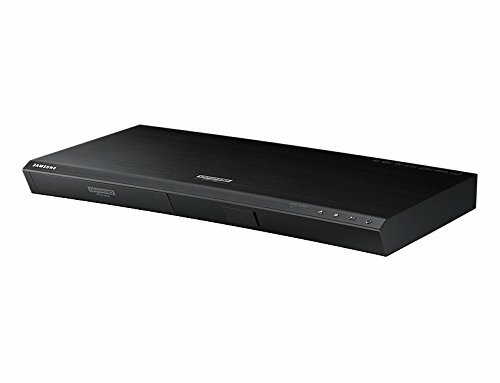 As well as full multiregion DVD player capable of playing DVD discs from around the world. Scroll Back Through EPG Guide for 7-day Catch Up Freeview Play. PLayback your favourite bluray Discs (European zone)as well as DVD discs from anywhere in the world (Please note FreeViewPLay) is subject to availability by firmware upgrade and time table from transmitters , so it may not yet be available ). Easy Settings for All Your Favourite Series TV Series Recording. 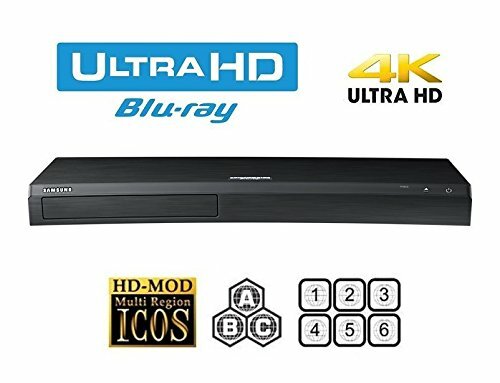 3D Blu-Ray Disc player with Multiregion DVD playback for all regions (1,2,3,4,5,6), Ultra HD (4K/24P) Upscaling (BD/DVD/PC File) Wi-Fi Enable, Wi-Fi Direct ‘Miracast’ Functionality , BD-Live, USB Input, for MP3, Divx, & Jpeg Playback. You Tube Playback, DLNA Network Streaming, DMR Rendering, Android + iphone/ipad/ipod touch iControl/AV2/2012/2013/AV5 App. Control App, capable, SACD Playback, Quick Start, Sound Retriever, Stream Smoother , Full function Remote Control. Mirror Your Smartphone or Tablet on your TV via Miracast . Use DLNA to stream and play videos or music stored on a compatible computer, media server, or mobile device. 4K and 3D viewing The BD-J6300 upscales normal content to near 4K UHD quality – taking the quest for picture perfection to the next level with four times the resolution of Full HD – perfect for large screen TVs. Better still, you can enjoy a sharper 3D experience for the ultimate television view. With Samsung’s 3D experience, you’ll get even closer to the action with incredible picture quality and vivid colours surrounding you – just like when you are at the cinema. 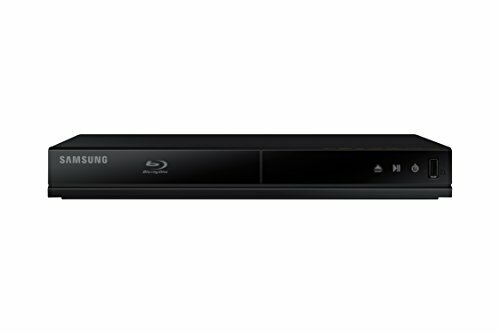 Smart Hub and Catch-up TV With the Samsung BD-J6300, you can catch up and watch what you want, when you want. Use your Blu-ray player’s connectivity to watch the best movies and TV shows, in your own time. With access to BBC iPlayer, ITV, Netflix and Amazon Instant and more, you’ll never be short of choice. And all these great media services can be reached via integrated Samsung apps, instantly. 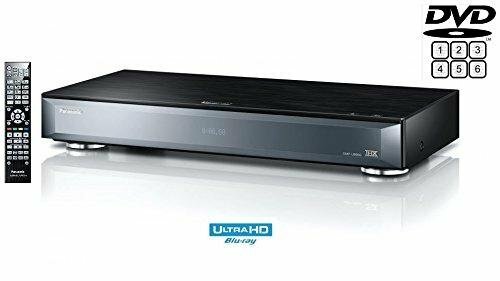 Built-in Wi-Fi The BD-J6300 Blu-ray player is the wireless way to enjoy great entertainment. 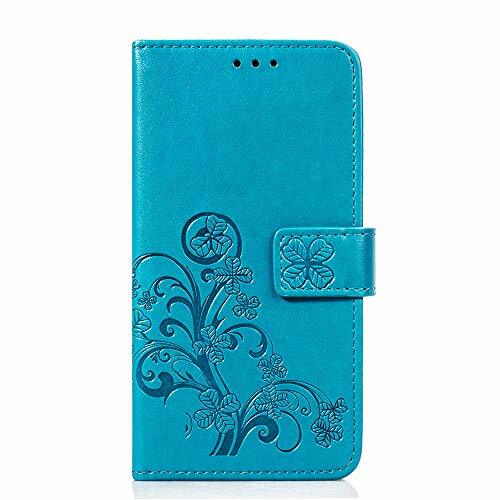 Enjoy hassle free access to all your Smart content which requires no wires. 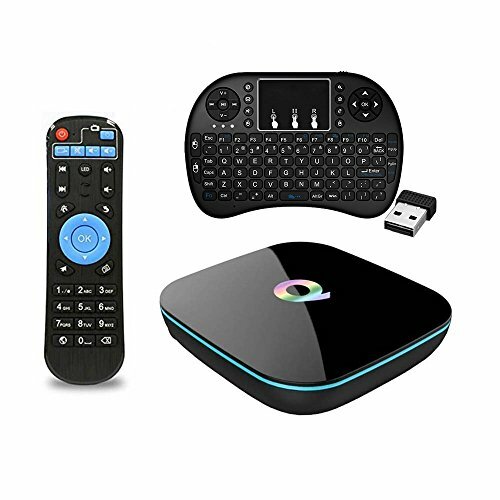 Simply turn the Home Theatre on, connect to your home wireless network and become immersed in your choice of entertainment.USB Port With a USB input it’s a doddle to play your own content stored on USB drives or external storage, be it movies, music or photos.